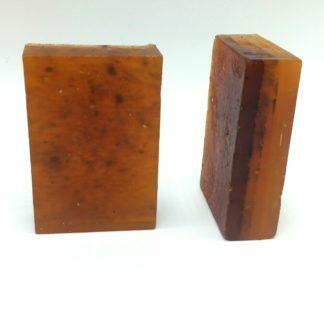 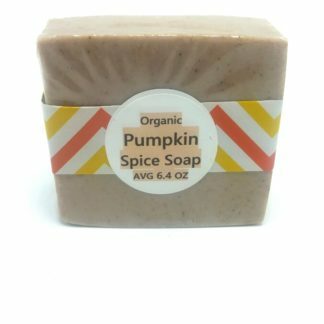 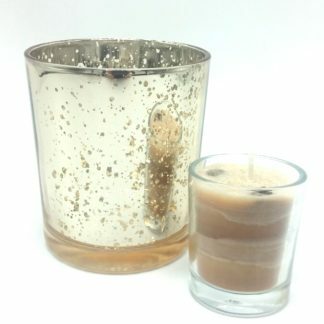 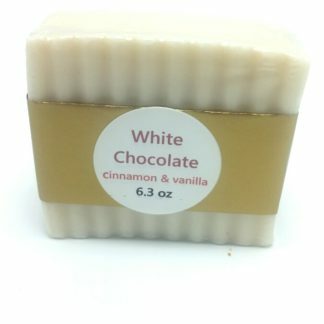 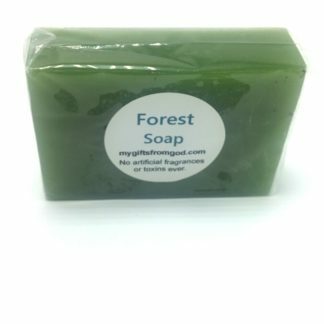 This beautiful bar has an organic cocoa butter base with a hint of organic peppermint essential oil. 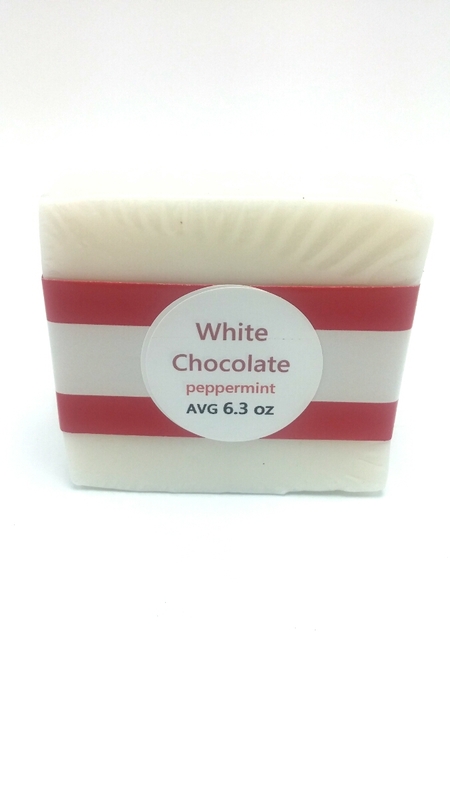 It moisturizes deeply and smells just like a York peppermint patty. 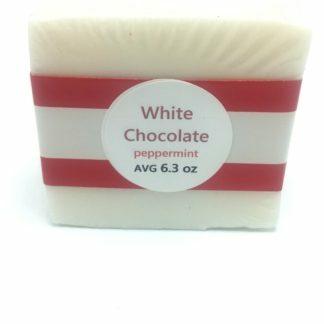 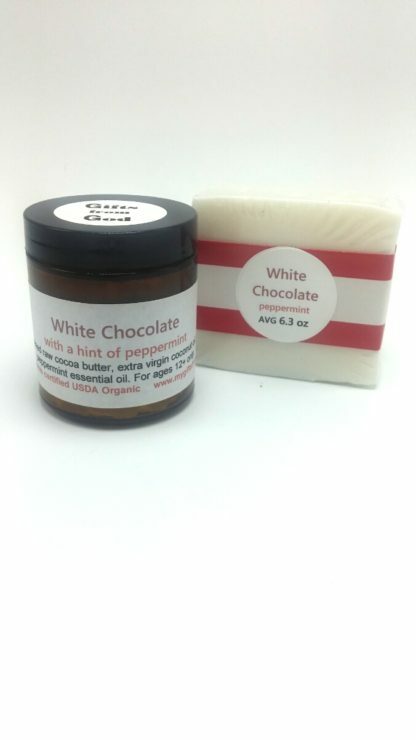 Pairs well with our White Chocolate with peppermint body butter!